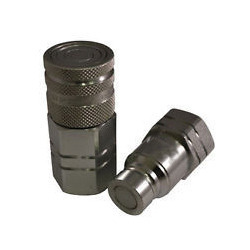 We are engaged in offering a wide range of Hydraulic Couplers. Highly functional in conditions of high pressure, these products find their application in petrochemicals, paper mills, steel plants, fertilizer, textiles and refrigeration. Our products are highly appreciated by our clients in the market. The fine quick Coupler can save you time, money and increase your profit. This unique and innovative coupler allows machine operates to change from bucket to bucket in less than 10 seconds and from hammer to bucket in less than 1 minute. 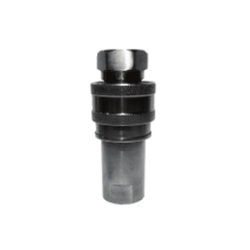 We are trading a wide range of Hydraulic Quick Couplers.